Would it be amazing if your kid is able to learn something beneficial which helps them to build a bright future? 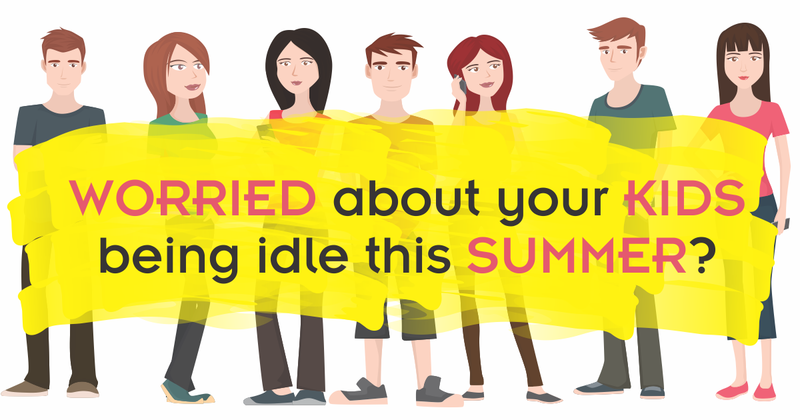 If you are one of those parents who is worrying about your kids time spent in summer, we have got you covered. Digital Nest providing summer camp program to the students for the benefits of them to keep them occupied this summer with the Digital Marketing Course. Based on the student’s level of expertise they can learn the course, be it a beginner, intermediate or even an expert. It helps them to learn, earn and enhance their skills. The perfect idea behind this to nurture the students with the aspects of the most booming. 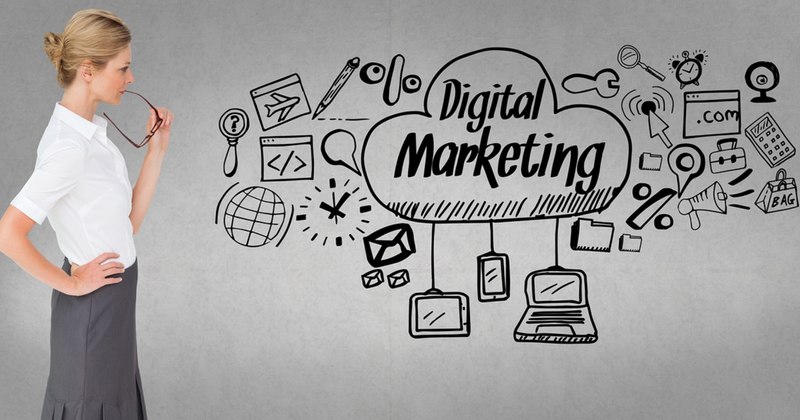 Digital Marketing is the process of promoting an organization’s product on the internet using various channels, tools and techniques. It is entirely different from the traditional marketing and incepted in late 2000’s. Various companies are already incorporating their business from traditional to digital to reap more benefits and profits. 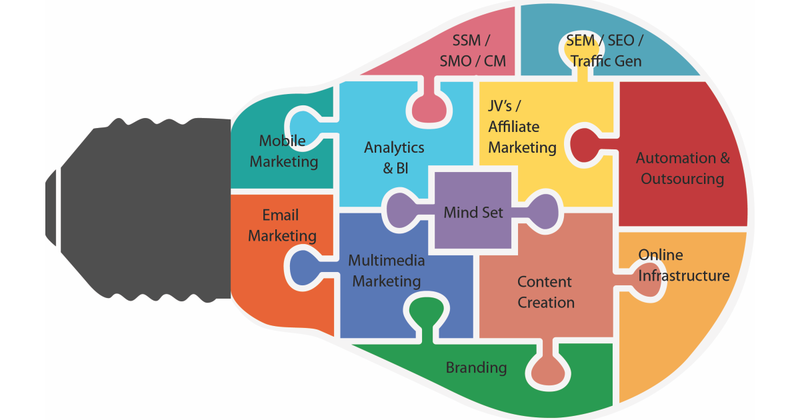 How is Digital Marketing important to business? As millions of the users spend most of the time on the internet, emails and being active in social media channels, companies are taking this as an advantage and using Digital Marketing as a fortune to promote their products in an incessant way. It supports any business to grow easily, plan the strategies according to the targeted audience. How it benefits the students? 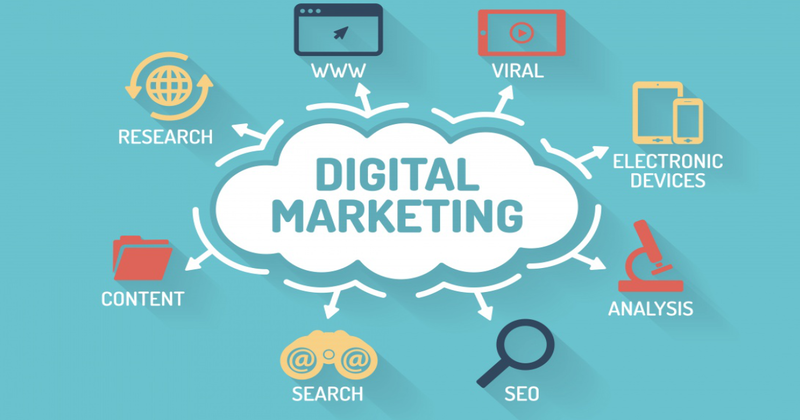 As Digital Marketing Sector is evolving to a great percentage every year, companies are in a dire need to hire the young talents who would influence the company’s business with advanced Digital Marketing Practices. Here at Digital Nest, we train the student with a necessary course and make them employable prior to their graduation. We provide the students theoretical training along with practical assessments on each module. The training is delivered by the subject matter experts who have great years of hands-on experience in the Digital Marketing Industry. If you would like to send your kids to the Digital Nest Summer Camp and want to know the full details please fill the form by clicking here.